The recipient of a Guggenheim Fellowship in nonfiction, Bill Hayes is a frequent contributor to the New York Times and the author of four books: Sleep Demons; Five Quarts; The Anatomist; and Insomniac City: New York, Oliver Sacks, and Me. 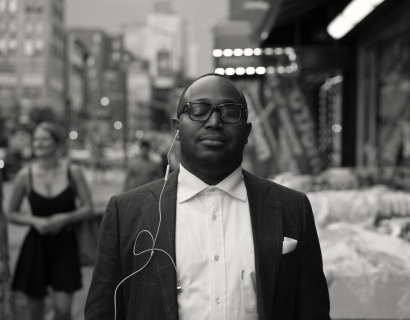 His writing has also appeared in The Wall Street Journal, The New York Review of Books, BuzzFeed, and The Guardian. 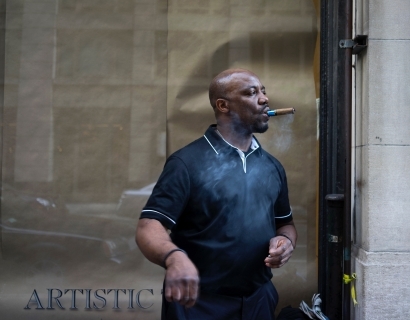 Hayes is an established photographer, with credits including The New Yorker, Vanity Fair, and the New York Times. His portraits of his partner, the late Oliver Sacks, appear in the volume of Dr. Sacks’s suite of final essays Gratitude. A collection of his street photography, How New York Breaks Your Heart, will be published by Bloomsbury on February 13, 2018. 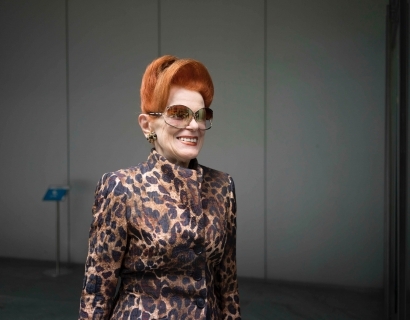 His photography is represented exclusively by the Steven Kasher Gallery. Hayes has lectured at NYU, UCSF, and University of Virginia, and has appeared at the Sydney Writers Festival, the 92nd Street Y, the Times of India (Mumbai) LitFest, and other venues. He serves as the Creative Director of the Oliver Sacks Foundation and as a co-editor of Dr. Sacks’ posthumously published work (Gratitude and The River of Consciousness). Hayes, 56, lives in New York City and is currently at work on a book in which he explores the history of exercise (Bloomsbury, 2019). Bill Hayes' How New York Breaks Your Heart is a love letter in photos as it documents a diverse range of city dwellers while capturing both the excitement and loneliness of living among them. The book, published by Bloomsbury, will be released in February in conjunction with the exhibition of Hayes' How New York Breaks Your Heart at Steven Kasher Gallery on February 15. 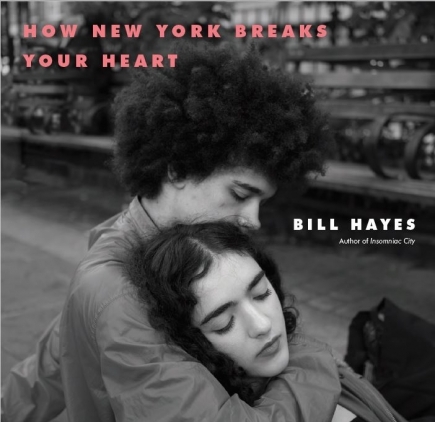 Lambda Literary's Philip F. Clark reviews gives SKG artist Bill Hayes' recent book "How New York Breaks Your Heart" a glowing review. "The memoir is a collage of his story, narrative, notations, and diaries of coming to New York after the death of a partner, and finding in the city a kind of palate cleanser for grief and a new life." 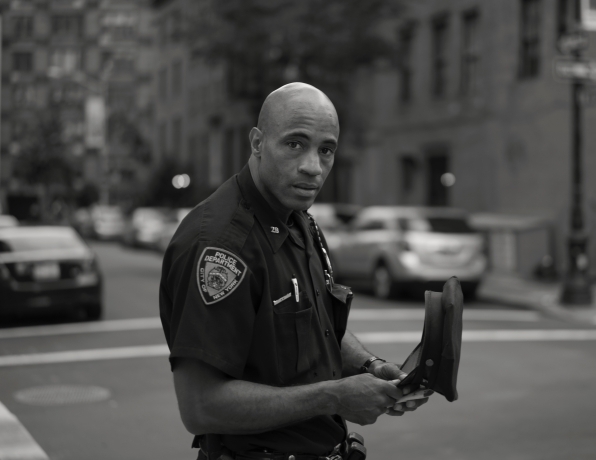 Bill Hayes speaks with Hannah Frisberg on his first photography series, How New York Breaks Your Heart. His book of this body of work is now available. SKG artist Bill Hayes' new essay in the New York Times discusses the landscapes that made New York a cultural captial. Vanity Fair Espana features SKG artist Bill Hayes' latest book, How New York Breaks Your Heart. 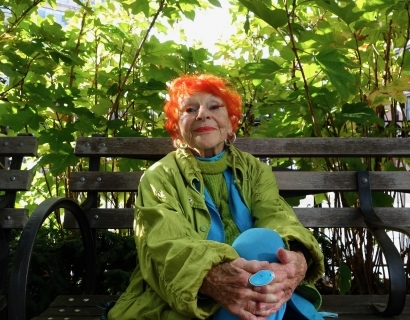 The Brooklyn Daily Eagle interviews SKG artist Bill Hayes on his first photography book, How New York Breaks Your Heart. The Bay Area Reporter reviews Bill Hayes new photography book, How New York Breaks Your Heart, and the paperback edition of his book, Insomniac City. Holly Black reviews Bill Hayes' first photography book, How New York Breaks Your Heart, calling it, "nothing short of mesmerizing." 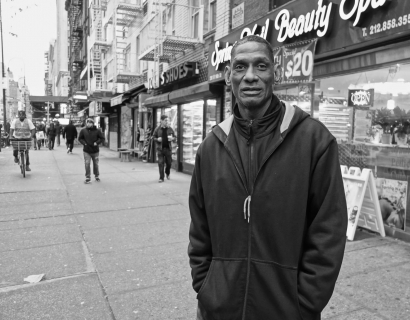 Maria Popova reviews Bill Hayes' first photography book, How New York Breaks Your Heart. 24 images from the book will be on view at SKG through March 17. 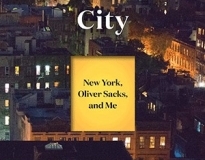 SKG artist Bill Hayes speaks with Hindustan Times on his relationship with Oliver Sacks and the influences for his most recent books, Insomniac City and How New York Breaks Your Heart. Bill Hayes: How New York Breaks Your Heart has been selected as one of the "must-see" art exhibitions by artnet News. Bill Hayes' exhibition will be on view at SKG through March 17. 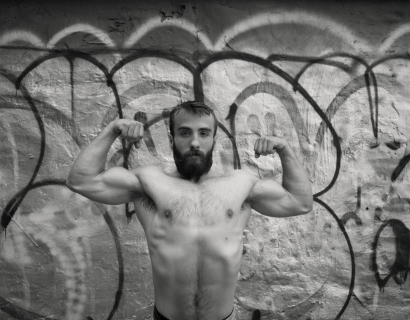 Vice's Amuse interviews SKG artist Bill Hayes on his memoir "Insomniac City," his street photography in New York City, and his relationship with Oliver Sacks. 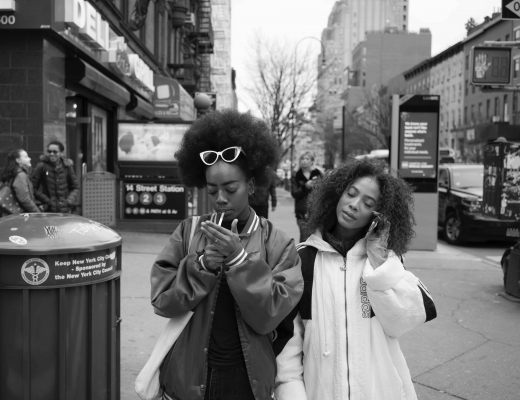 Bill Hayes in conversation with Ngozi Nwadiogbu of Interview Magazine on the stories of the people he photographed in his new book How New York Breaks Your Heart. Bill Hayes appears on NY1 to talk about his new book, How New York Breaks Your Heart and his opening at SKG on February 15. SKG artist Bill Hayes' How New York Breaks Your Heart is featured by AM New York's Lisa L. Colangelo. 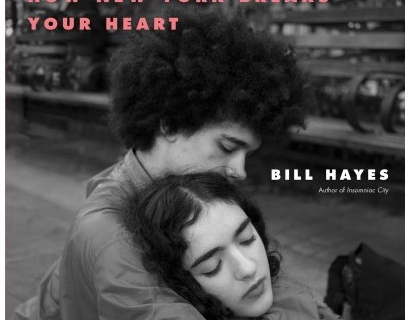 How New York Breaks Your Heart by SKG artist Bill Hayes is reviewed by Shelf Awareness. An exhibition of the same name is on view at SKG February 15 to March 17. 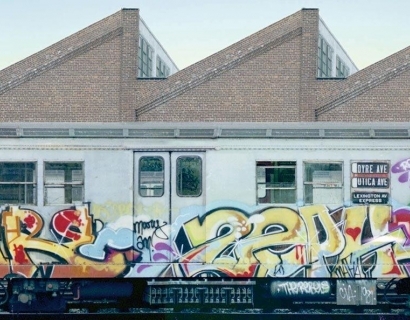 Annie Bostrom reviews SKG artist Bill Hayes' new book "How New York Breaks Your Heart." A photo exhibition of the same name will be on view at SKG February 15-March 17. Publishers Weekly reviews Bill Hayes' new book, How New York Breaks Your Heart, available February 2018. The Indian Express in conversation with Bill Hayes on his new book, How New York Breaks Your Heart.